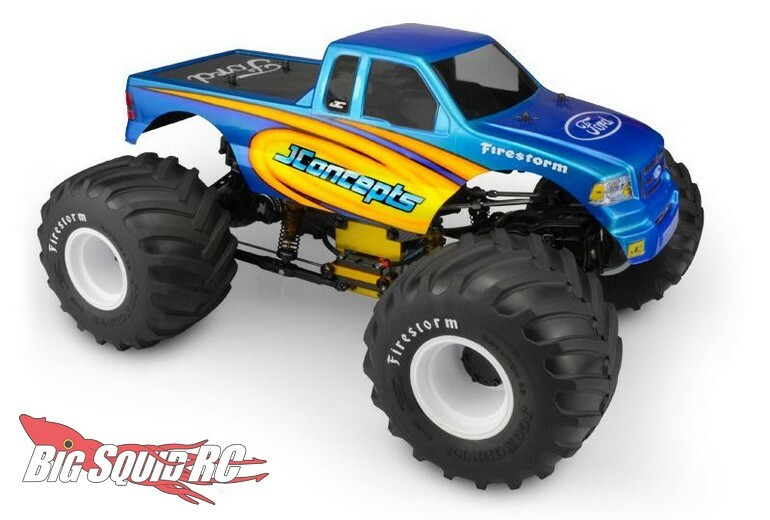 JConcepts 2008 Ford F-150 SuperCab Clear Body « Big Squid RC – RC Car and Truck News, Reviews, Videos, and More! 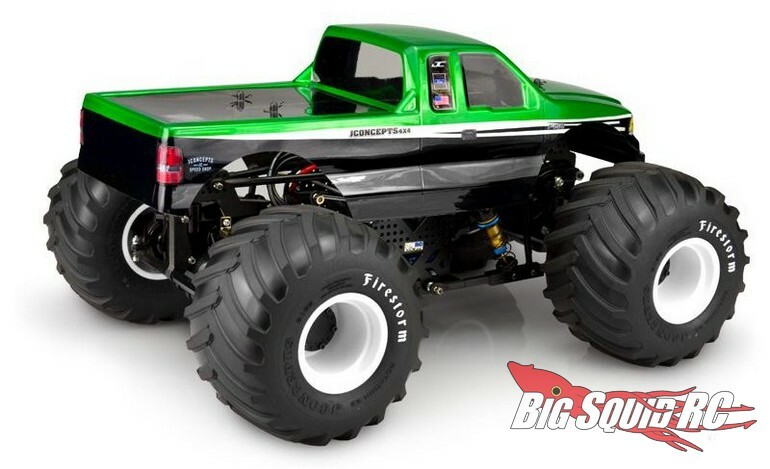 New for all you scale monster truck racers is a 2008 Ford F-150 SuperCab clear body from JConcepts. The F-150 is fully licensed by Ford and has a fantastic scale look to it. 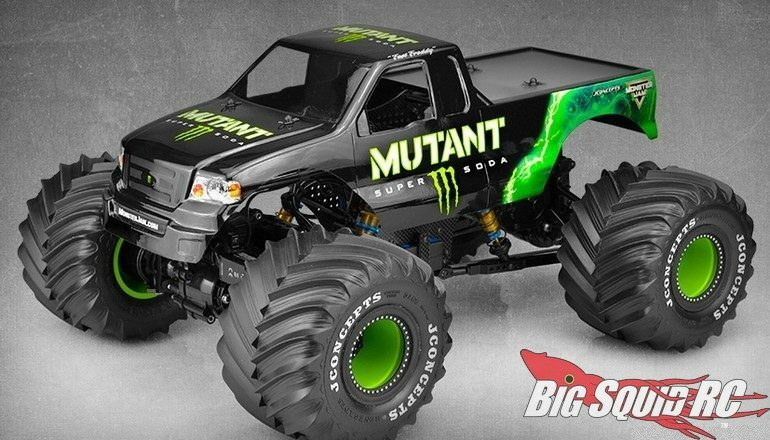 This version of the F-150 has been seen on the Mutant Super Soda, Madusa, Grinder, Black Stallion, Cyclone Bigfoot, Overkill, and the Zombie. Now you can build your own replica, or come up with your own custom paint scheme. Street pricing for the body is $37 and it has a part number of #0349. 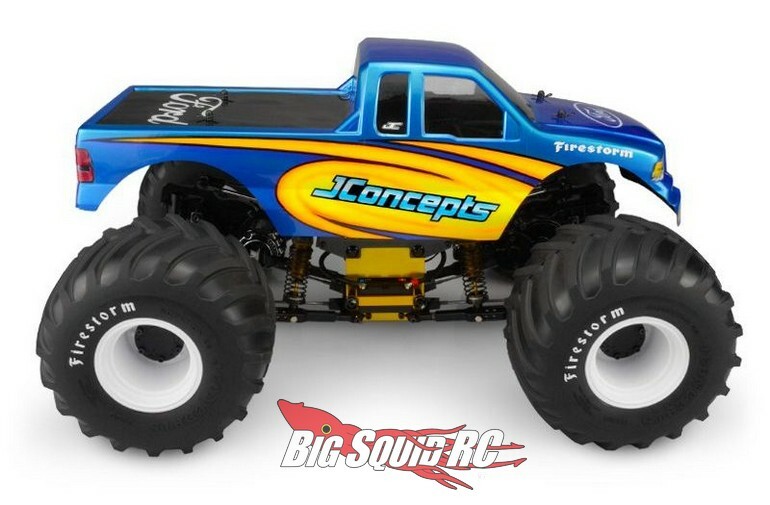 Hit This Link for more details, or you can Click Right Here to read more JConcepts news on BigSquidRC.